 At Greenspring Apartment Homes, we aim to make your experience one that exudes comfort and stress-free living. Greenspring is a quality apartment community that offers great views, spacious layouts, charming finishes, and a host of in-home and property-wide amenities and conveniences. Our aim is to make sure you have all the accommodations you’ll need to focus on your lifestyle. Let us provide a one-of-a-kind home tailored to you and your personality. 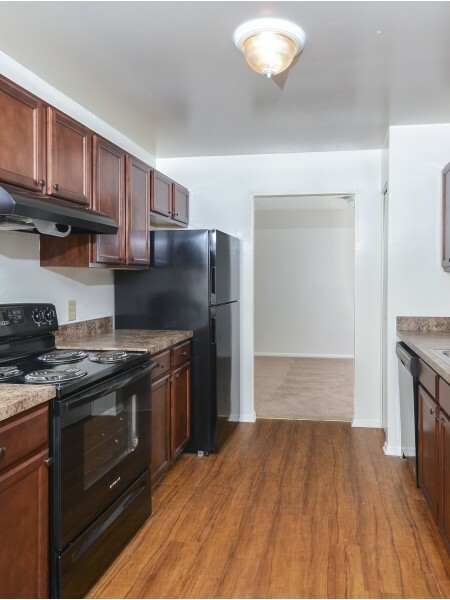 Greenspring Apartment Homes offers spacious and well-appointed one-, two-, and three-bedroom apartments nestled in the heart of York, PA. You’ll love the suburban feel of our quiet neighborhood with quick access to all of the popular historical sites of York. For our residents, this means they can easily spend a day in downtown York enjoying all the unique shopping, dining, and entertainment options the city has to offer. Completing day-to-day errands is easy with several shopping centers, restaurants, and entertainment venues a short distance away from our community. The charm of Greenspring Apartment Homes doesn’t only stem from its surroundings; there is so much to delight in right here at our community. Step away from the hustle and bustle of the city into one of our blissful apartment homes. Our apartments feature the best of in-home features and property-wide amenities. Spend some time outdoors at our basketball court, tennis court, swimming pool, or just enjoy the incredible views from our manicured grounds. We also have a community clubhouse that makes for a great place to relax. Whether you enjoy a night in with your favorite show or a chance to get out and be active, Greenspring is where you want to be. Call to schedule a tour or take the leap and apply online today!